Hard on the heels of a similar purchase last week, Oracle has announced it will pay $532 million to buy Opower, a provider of cloud services to the utilities industry. Once a die-hard cloud holdout, Oracle has been making up for lost time by buying a foothold in specific industries through acquisitions such as this one. Last week's Textura buy gave it a leg up in engineering and construction. "It’s a good move on Oracle’s part, and it definitely strengthens Oracle’s cloud story," said Frank Scavo, president of Computer Economics. Opower's big-data platform helps utilities improve customer service, reduce costs and meet regulatory requirements. It currently stores and analyzes more than 600 billion meter readings from 60 million end customers. Opower claims more than 100 global utilities among its clients, including PG&E, Exelon and National Grid. Opower will continue to operate independently until the transaction closes, which is expected later this year. 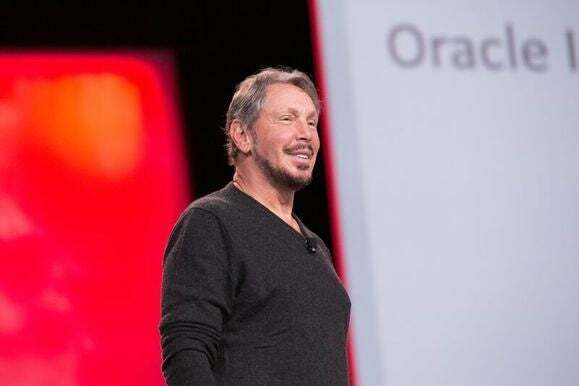 The union will create the largest provider of mission-critical cloud services to an industry that's worth $2.3 trillion, Oracle said. Oracle's Utilities business delivers applications and cloud services that automate core operational processes and enable compliance for global electric, gas and water utilities. "Oracle’s industry organizations maintain unique domain knowledge, specialized expertise and focused product investments," said Rodger Smith, a senior vice president who leads the Utilities global business unit, in a letter to customers and partners. "This model has proven highly successful across several industries, and we look forward to bringing these same benefits to the customers of Opower."